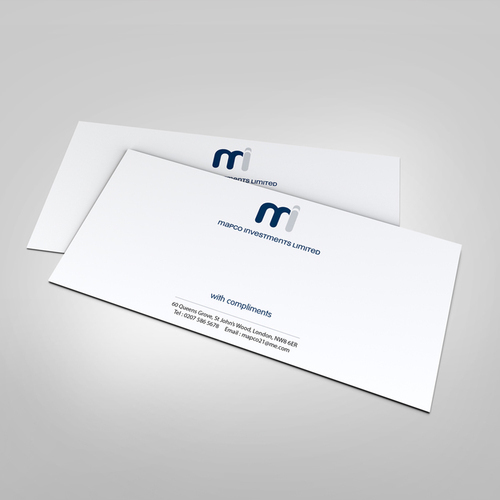 You can really show your company's personable and professional side with compliment cards from Helloprint. 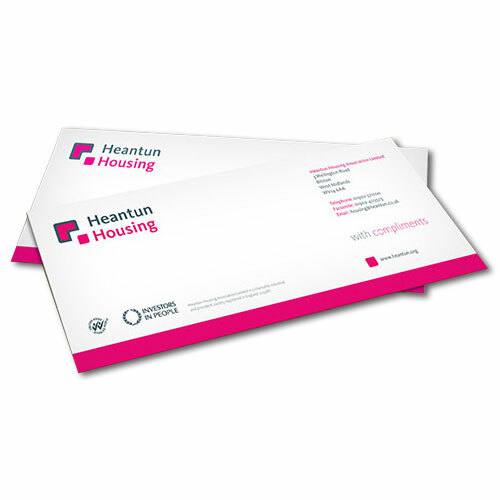 Compliment cards are a quality way of sending messages to your clients. With over 10,000 stunning compliment card designs available for free! Compliment cards of bright white cardboard are the most chosen option. The 300 grams offset compliment cards are easily writable and have a professional look. Sending these cards is just as much fun as receiving them. The 300 grams biotop compliment cards have a cream colour which makes them have a luxury look. These compliment cards will certainly impress your clients, and this at a very competitive price. 3 Choose the colors of your print. Make a choice between full color or 1,2 or 3 PMS-colors. Not sure about which one to pick, don't hesitate to contact us. A compliment card is a give with which you can give a special thank you to someone. It is comparable to greeting cards, but a compliment card can be printed in different sizes plus your own design. For the delivery of your compliment cards (pms) we use multiple carriers. Because of the highest reliability, in most cases we use UPS or DPD. The compliment cards (pms) that is chosen in most cases can be selected via our website. Star cards: 290 grams: Go for these luxurious glossy cards with perfectly writable back sides, if you want to impress your customers with luxurious compliment cards.